Russell Square is one of London’s largest garden squares developed by Francis Russell, the 5th Duke of Bedford. He commissioned its development as a focal part of the revitalization of the area in the late 1700s. 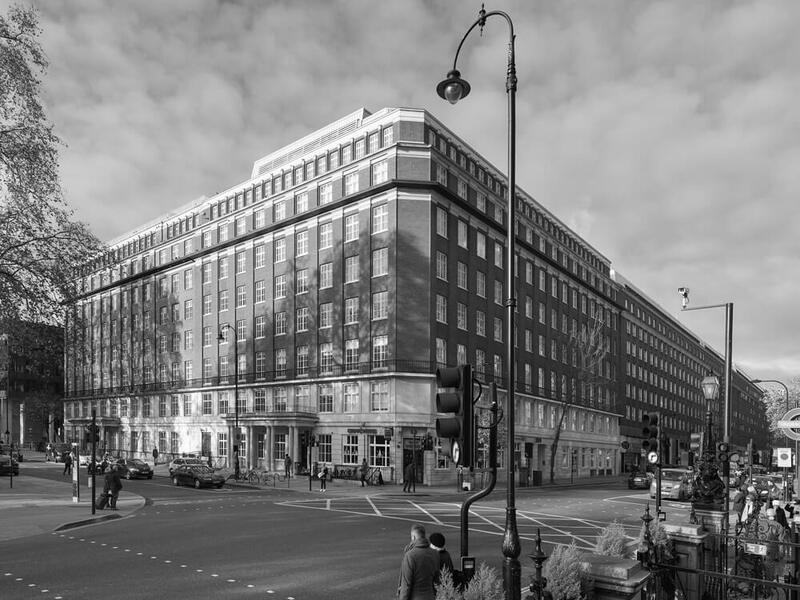 Situated in central Bloomsbury and within walking distance of Euston, Kings Cross and the British Museum, it occupies a strategic position between the City and London’s West End. 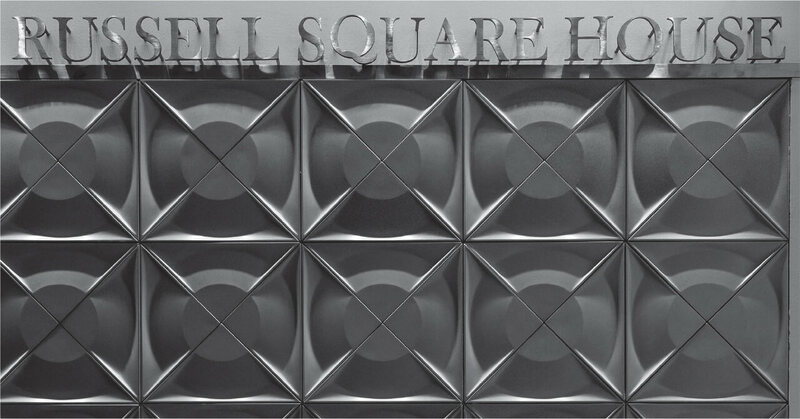 Acquired in 2004, Russell Square House is a 67,000 square feet office building with a small retail offering. The combination of the central location, long-term leases and the quality of the building made it a desirable investment proposition. EPIC negotiated an attractive purchase price with the security of the long-term income in place. The building was tired and offered the opportunity for a carefully timed major refurbishment to improve the income profile. In 2014 the opportunity arose for EPIC to accept a surrender of the leases from both tenants at attractive terms. EPIC appointed highly-respected architectural practice Stiff + Trevillion to improve the property by undertaking a full refurbishment. This was successfully completed during 2016. Agents were appointed well ahead of the completion of works in order to mitigate any rental voids. 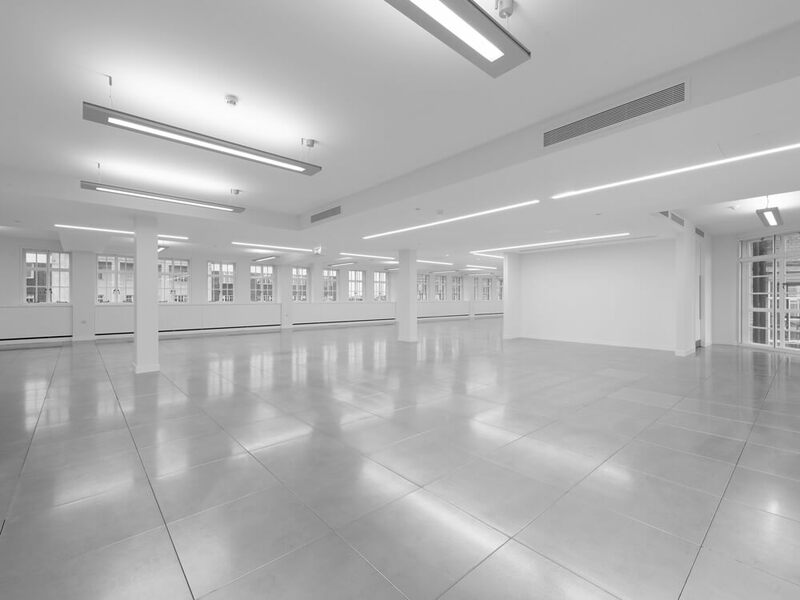 They quickly found a desirable mix of high-quality tenants to take leases in the building at approximately double the pre-refurbishment rents. 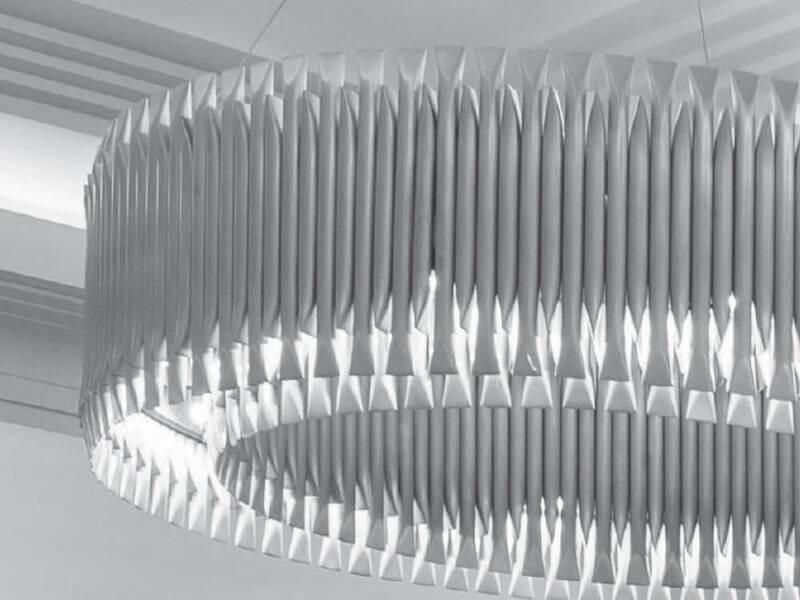 The quality of the refurbishment, coupled with the location of the building – with its proximity to the newly regenerated Kings Cross and major railway stations of St. Pancras, Euston and Kings Cross – was a major attraction to the new tenants. The investment has been fully refurbished to a high standard and is income-producing at a considerably higher rent. 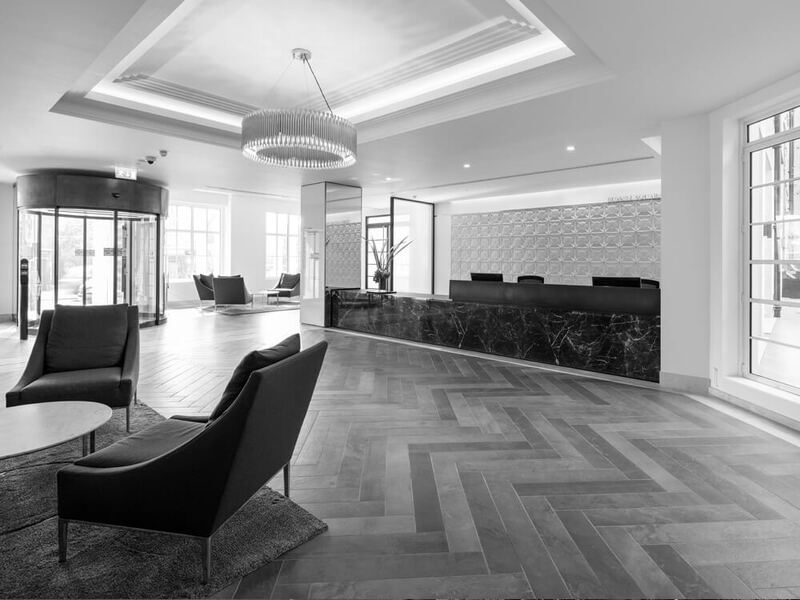 EPIC has an investment in prime mid-town London delivering a healthy return on investment; the value has increased substantially since the purchase in 2004 and is generating a strong long-term income stream.